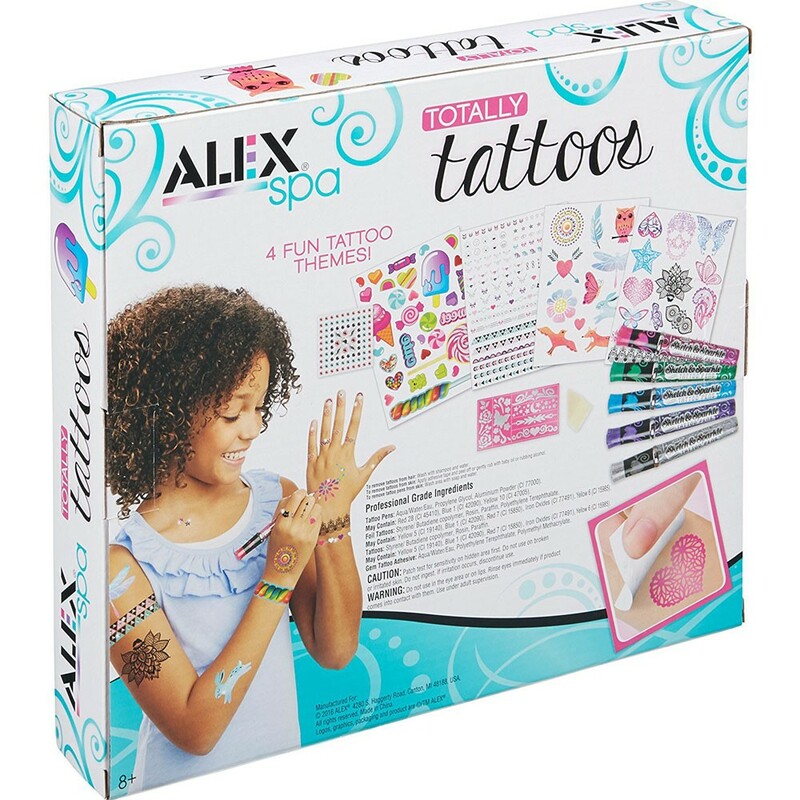 Alex Spa Totally Tattoos kit means lots and lots of awesome tattoos for you and your friends! Lots and lots of awesome tattoos for you, tattoo artist, and your friends! 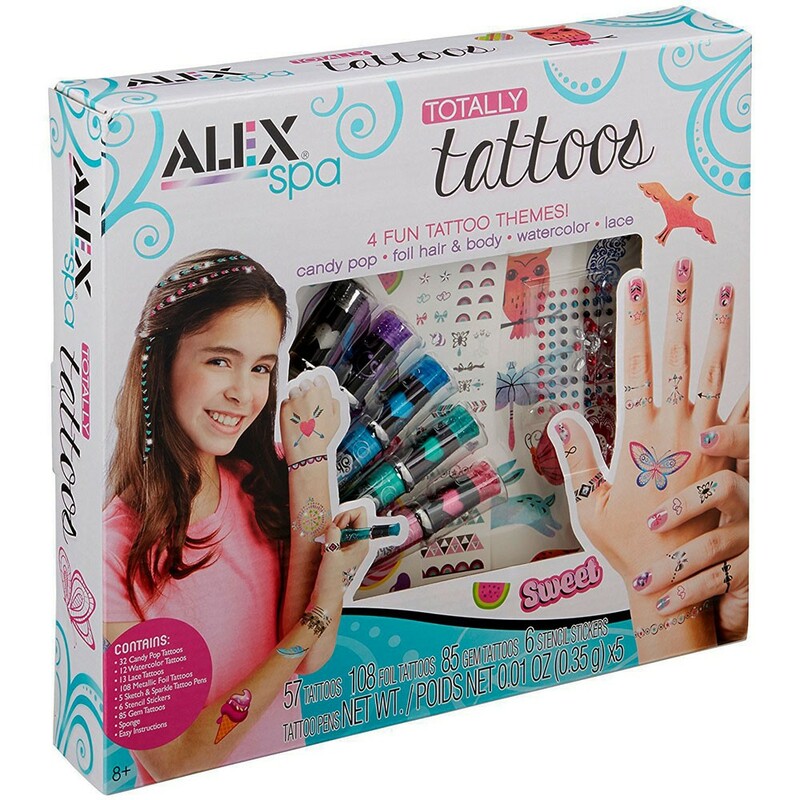 Apply these temporary tattoos using the included sponge with water, or design your own tattoo art with the Sketch & Sparkle Nail Pens! 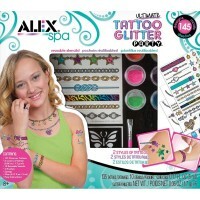 Totally Tattoos Girls Craft Kit from Alex Spa collection lets girls do gem tattoos, too! 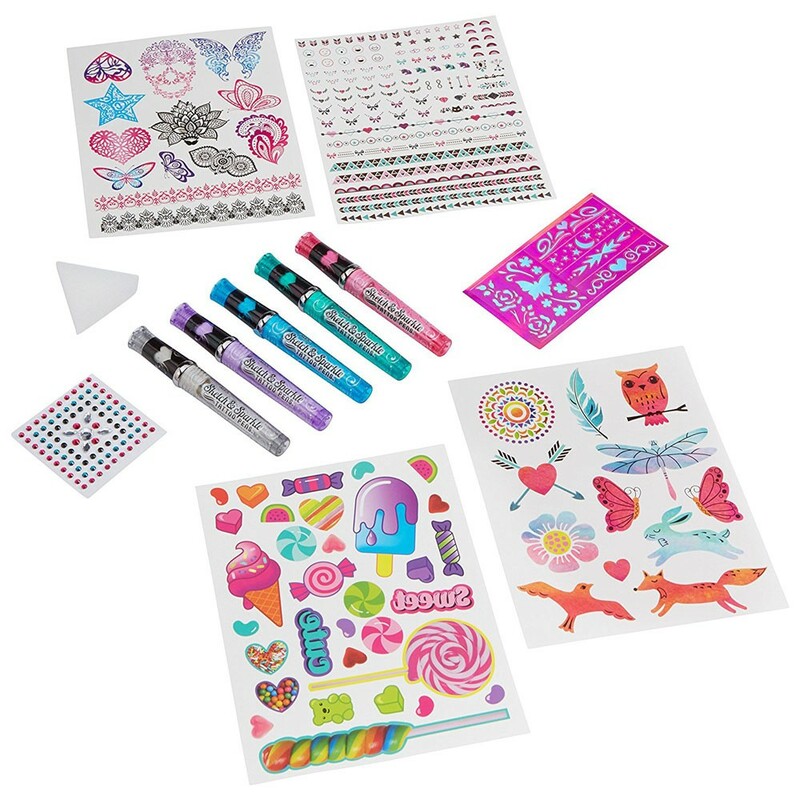 The tats making kit includes foil tattoos, sticky jewels, colorful tattoos, tattoo pens, sponge, and easy to follow instructions. 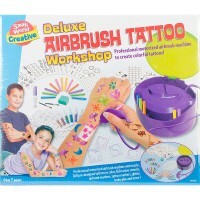 Design and make sparkly tattoos with this new Educational Toys Planet's craft kit for girls. 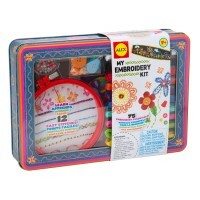 Dimensions of package 2" x 11.5" x 10"
Write your own review of Totally Tattoos Girls Craft Kit. Rating: 5 Granddaughter had a blast sharing these with her friends. by By A customer Granddaughter had a blast sharing these with her friends. Rating: 5 Looks good by By A customer Haven't used it yet but looks neat! Packaging is cute! Super girly. I'm sure it'll be fun to use. Rating: 4 Always a great idea by By A customer Temporary tattoos are always a good idea. They are fun. 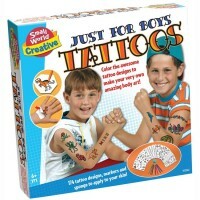 Besides, what kind doesn't love temp tattoos ? Rating: 1 Pens hardly work a all by By A customer Pens stopped working immediately. 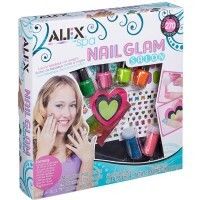 Rating: 5 9 year old girl loved them by By A customer I had my cousin's little nine-year-old girl try this out. She loved it! Of course she added a few "tattoos" on her mom, sister, and me. There are so many there that she had a great time using the "tattoos." 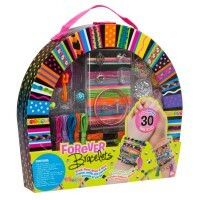 She's very creative, so she really enjoyed getting to create designs. 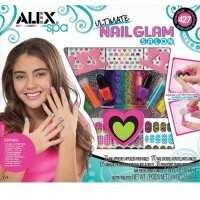 There are also little stickers she put on her nails. 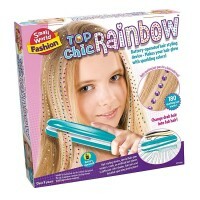 She had a great time, this is a great idea for rainy days. Rating: 4 Hard to store everything once box is opened by By A customer TONS of small tattoo pieces & my daughter is not very organized so they just went to waste but it's a very cute kit!! I also do not like that there is an opening in the box so there's no way to store all of the pieces once you open it.